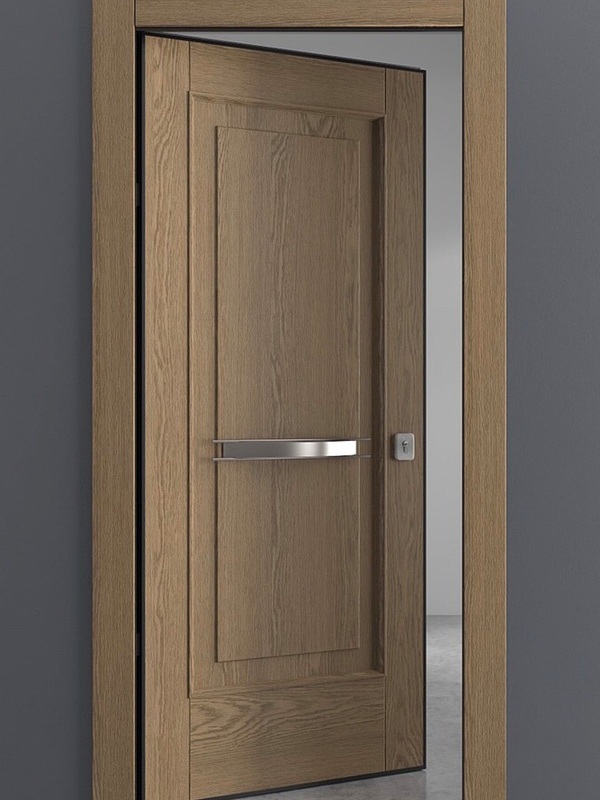 Leading the frameless door market for over 15 years, Insensation is specialized in this technology and has developed products for specific markets in the USA and Europe. Our Interior Frameless Swing, (IFS) and our Interior Frameless Pocket (IFP) cover a wide range of modern solutions for high-end architecture. With references throughout the USA and Europe, our doors accept either single or double-plated drywall boards in both USA and European standard thicknesses. This is advanced door technology, with extremely strong mounting brackets, highest quality hinges and gaskets and available in a huge range of colors. 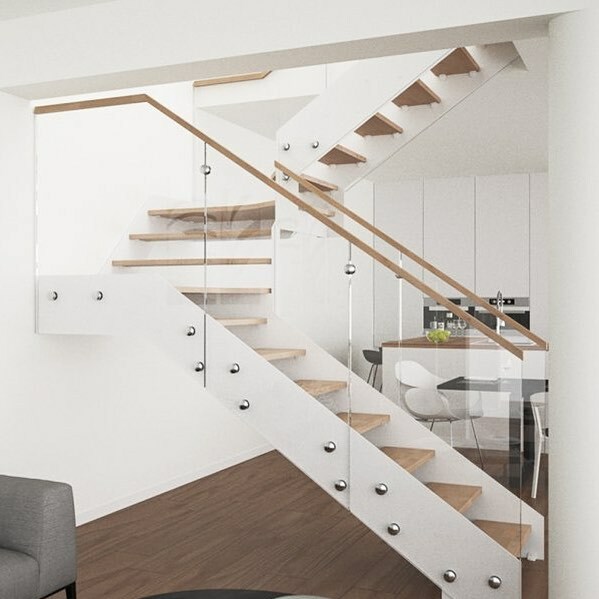 Our staircases are normally specified by architects and installed by general contractors in the USA. In Europe and other countries, we work either with architects or directly with building owners. Please feel free to contact us. European Entrance Doors offer a unique alternative to traditional wooden or fiberglass doors. The doors are available in hinged or exclusive pivot versions. In addition to frameless aesthetic, we offer a wide range of wood, glass, concrete and metal finishes. Our armored entrance doors are certified in burglar, soundproofing and heat insulation categories. Each entrance door is custom made in single, double, with left and/or right and/or top fixed panels. The integrated handle option on our pivot doors is the ultimate luxury. High-security biometric security options are available for all our entrance doors. Unique, high-quality, aesthetic door levers, locks and accessories, designed and manufactured in Europe. Twenty-Six years of design and manufacturing experience guarantee you a long-lasting result. In addition to door hardware, we are innovative experts in interior and entrance doors – frameless doors and pocket doors for every budget.